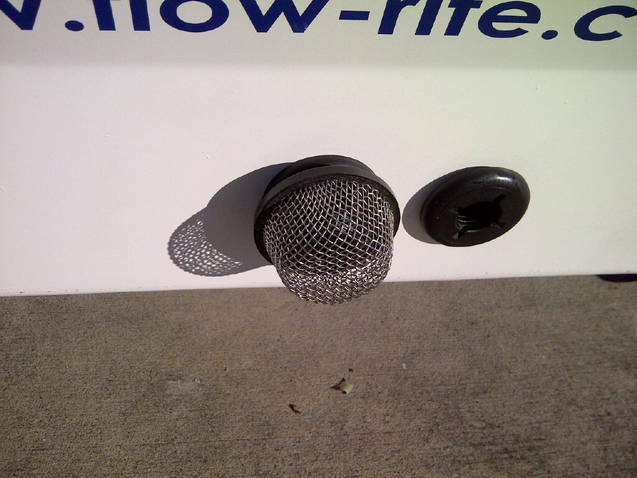 In regard to livewell aerator pumps a it is very important to make sure you use a "strainer" on the thru-hull ( skin fitting) before the pump to ensure particles and debris cannot enter your pump motor and cause problems. 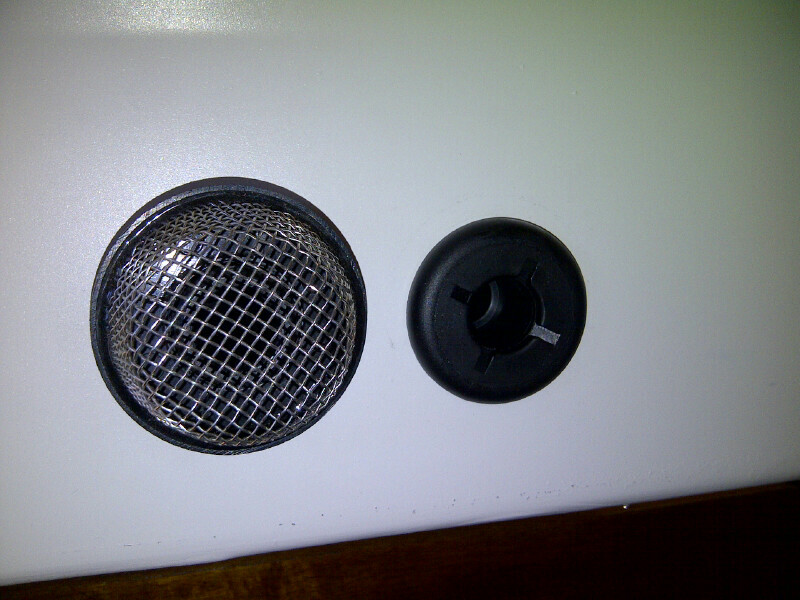 Bream are famous for "coughing up" shell and grit which causes blockages and or problems for aerator pump impellers. 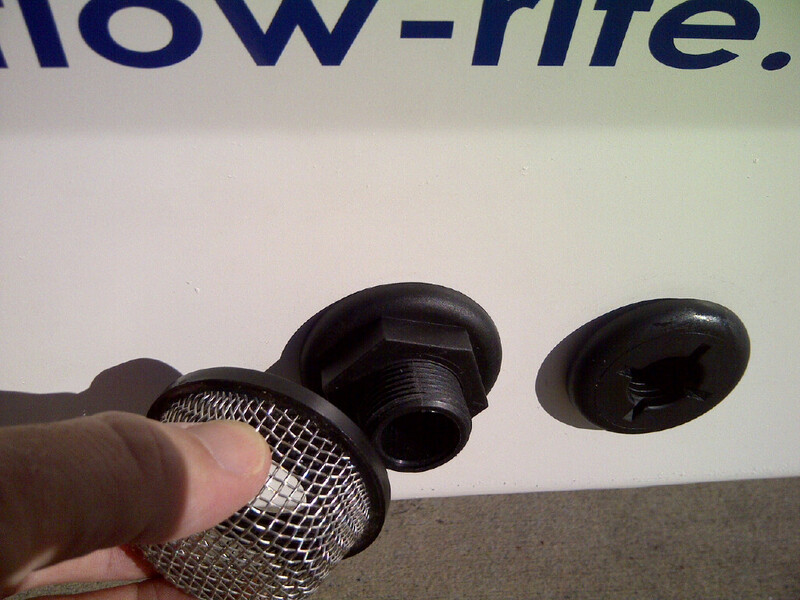 At Flow-Rite we make both types to suit thru-hull fittings in 3/4" ( 19 mm ) and 1-1/8" ( 28 mm) fittings. I would recommend to check the strainers and pumps at least once per month or after every fishing trip! For more information please contact Flow-Rite.